It’s been many years since gas prices were at a level that was actually fitting for the product’s worth. But for all the griping I could do, I can’t deny the convenience of a gas station. If I’m traveling somewhere far, I don’t have to worry about stocking up all the fuel I’d need beforehand, because I know I can just stop at some point along the way. Astronauts and their spacecraft do not have this luxury, and as such, the freedom of space travel has been a limited commodity for humankind. 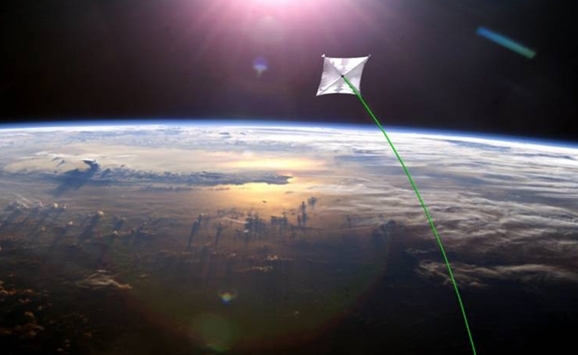 But let’s imagine a craft that wouldn’t need the heavy, space-wasting bulk of liquid propellant in order to travel from one planet to the next. Forget Tupac and Biggie, Issac Asimov and Gene Roddenberry is the rivalry for the ages. In November 1966, two-months after the premiere of Star Trek, renowned science fiction novelist Isaac Asimov wrote a scathing article about the numerous scientific inaccuracies found in many sci-fi TV shows of the day. 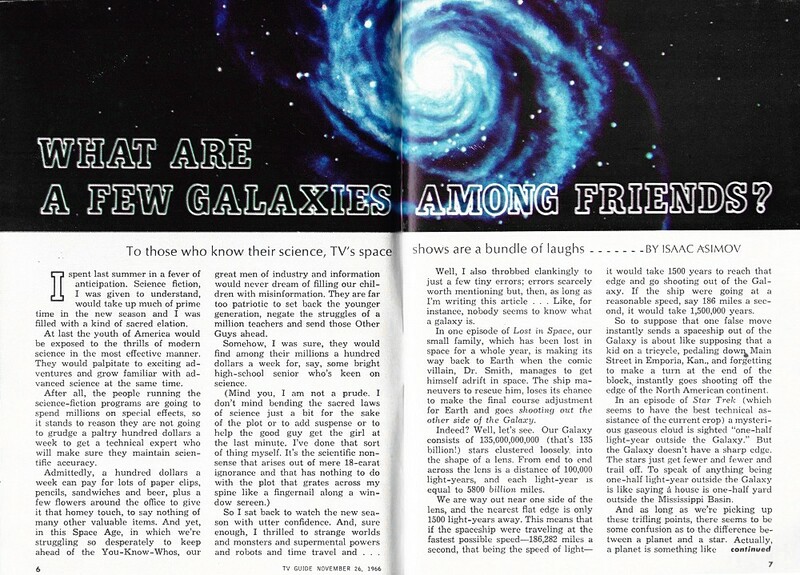 Gene Roddenberry took offense to this article written for TV Guide and wrote Asimov a respectful letter about the work his staff puts into making Star Trek as accurate as possible. 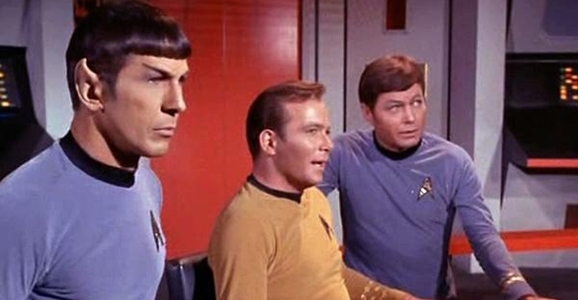 In a series of letter exchanges between the two sci-fi greats, Isaac Asimov and Gene Roddenberry discuss the many criticisms of Star Trek and the type of struggles Roddenberry had with the network to put the sci-fi series on the air.